Becoming a parent makes traveling a lot more challenging. Here are seven essential travel items every parent needs while traveling with kids! Becoming a parent makes traveling a lot more challenging. However, there are a few pieces of kit that can make it a lot easier. 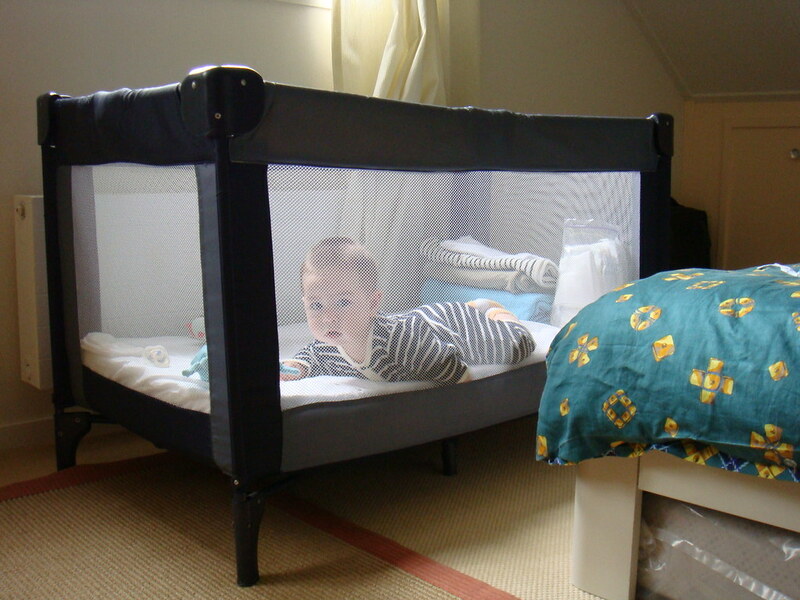 Many hotels don’t supply cots, which can be difficult if your kid is still too young to use a bed. Fortunately, travel cots exist. These can fold up and be taken with you wherever you go. There are even some travel cots that are small enough to fit in a suitcase, making them perfect for flying. Make sure to read reviews online so that you’re still buying something sturdy. Similarly, if your kid isn’t old enough to sit on an adult chair, you can always bring a travel high chair. Some of these fold up and can be taken in your hand luggage so that you can use it at the airport even after going through security. As with travel cots, it’s good to do some online research so that you know you’re buying something good quality. Strollers are useful to have, but they have their limits when it comes to certain terrain. They’re often not great at tackling beaches nor climbing up stairs. Bringing a baby carrier allows you to carry your infant and still venture wherever you like. This gives you the freedom you deserve while on vacation. There are all kinds of designs on the market from fabric slings to more heavy duty carriers with straps. For cleaning bottles on the go, a portable sterilizer is the perfect piece of kit. Some of these can fit in a small bag, making them ideal for bringing in your hand luggage when flying. You can also buy small pocket sterilizers for keeping pacifiers clean. Tablets, in my opinion, are on the top of the essential travel items list with kids. It is the perfect distraction tool for keeping kids occupied on long journeys, whether it’s a long-haul flight or a road trip. There are plenty of ways to use the internet to entertain kids such as letting them play bike games or finding their favorite cartoons on Youtube. You can even download games and movies for periods when you may not have wi-fi access. 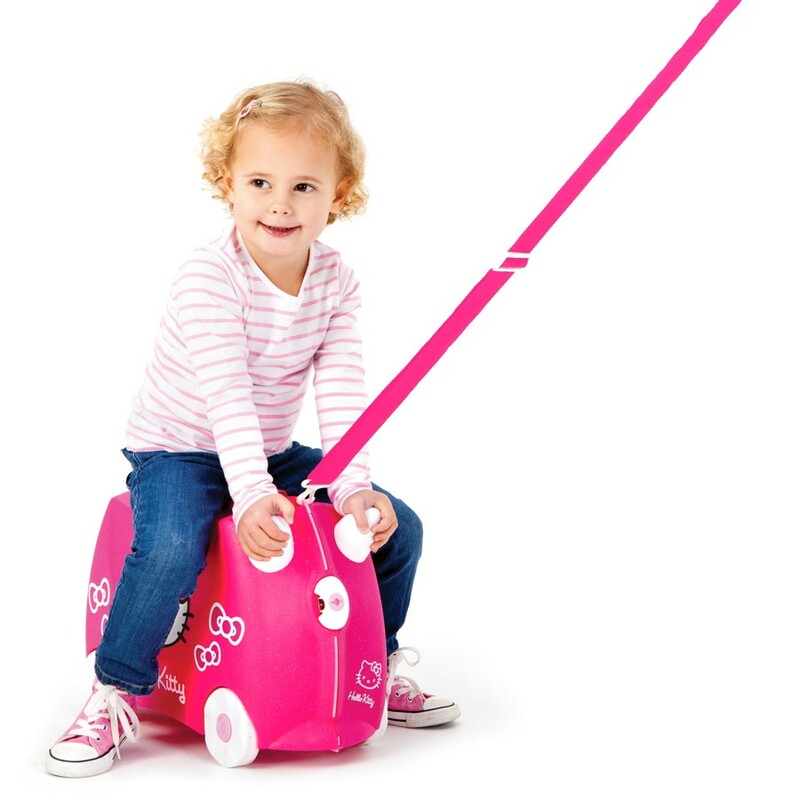 These fun suitcases are great for the airport – lots of walking around could be knocking for your little ones and a ride-on suitcase allows could give their feet a break while keeping them entertained. You can even get your kid to choose the suitcase they prefer. Having to keep all you kids toys in your bag can be frustrating. Giving them their own bag allows them to access their toys when they want and can help teach them responsibility for their things. It’s worth training your kids to put all their toys in their bag after playing with them – this will prevent toys getting lost. There you have it! 7 essential Travel Items to make traveling a little easier and way more pleasant! Was this list of Essential Travel Items Helpful? Share on Pinterest!